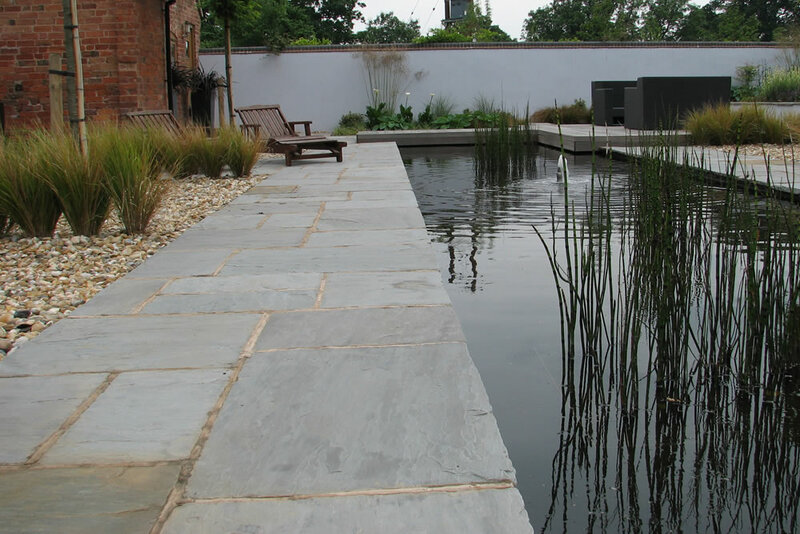 This barn conversion had 3 distinct outdoor spaces. This area was full of rubble and old building foundations. 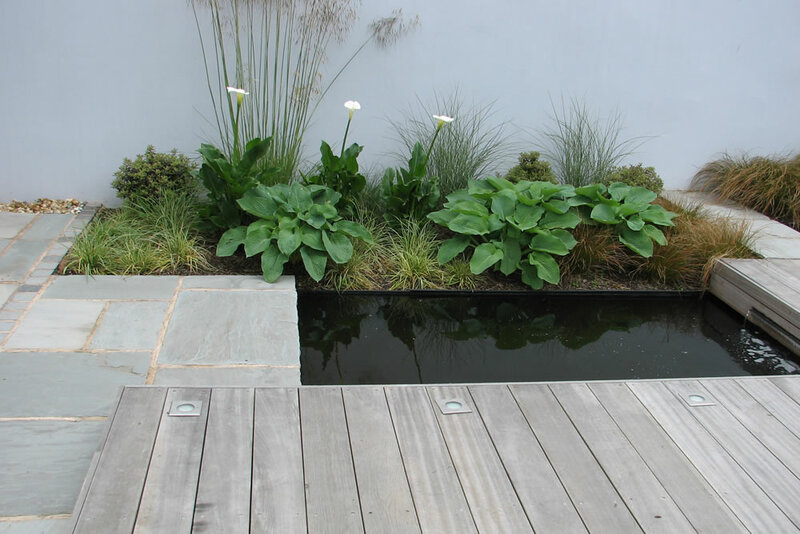 The clients really wanted some water in this space, so we built a large shallow pool, and two smaller pools that were all connected by stainless steel water shuts. 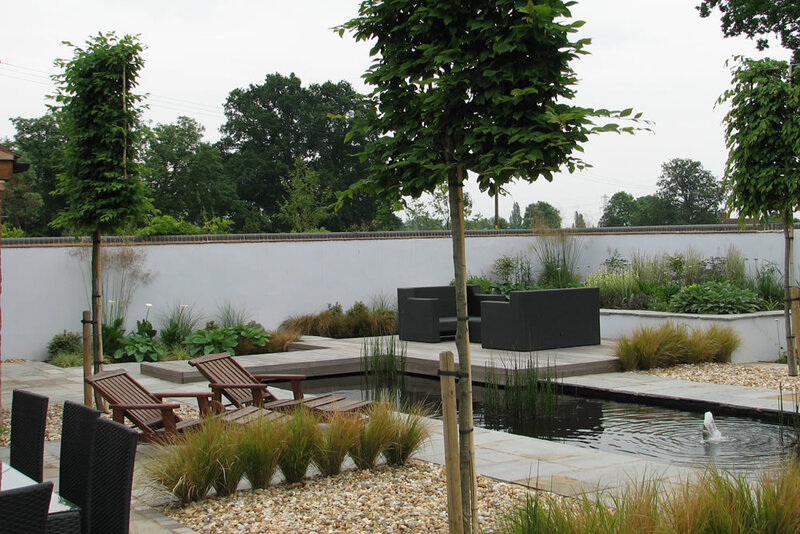 Pleached trees give height and add to the formality of the water features, and herbaceous planting softens the surrounding walls, and provides extra interest. 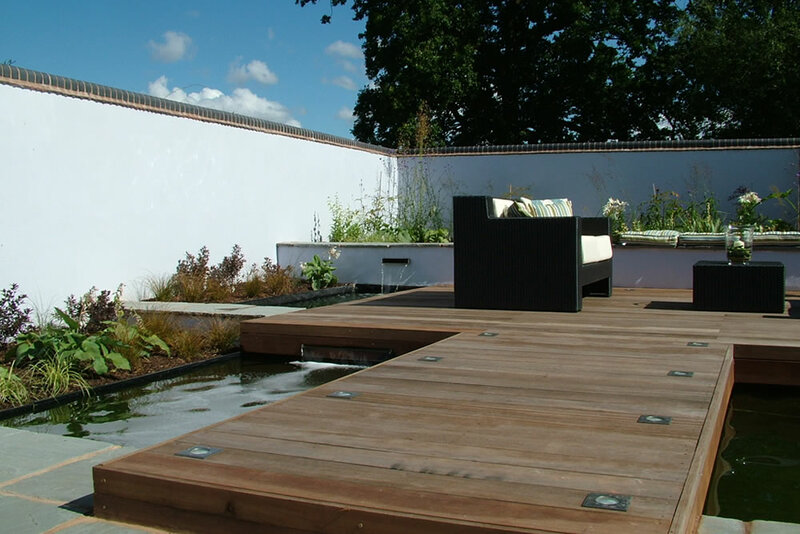 Grey sandstone paving, that runs into the lawn gives a modern feel to the garden, and balau hardwood decking with lighting cantilevered over the pool is a hot sunny seating area. 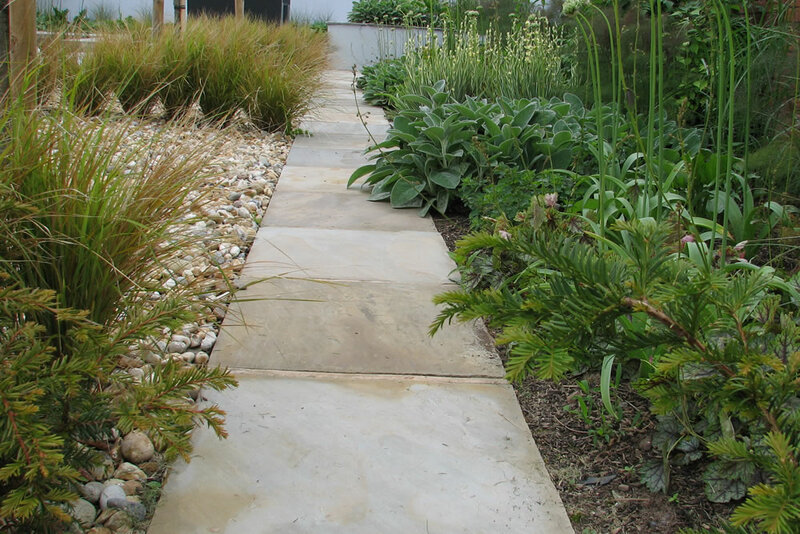 Flint cobbles are an attractive ground cover to reduce maintenance. 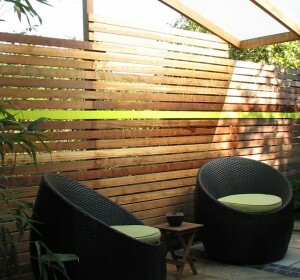 Pleached hornbeams add structure and formality, and eucalyptus trees screen one end of the garden. 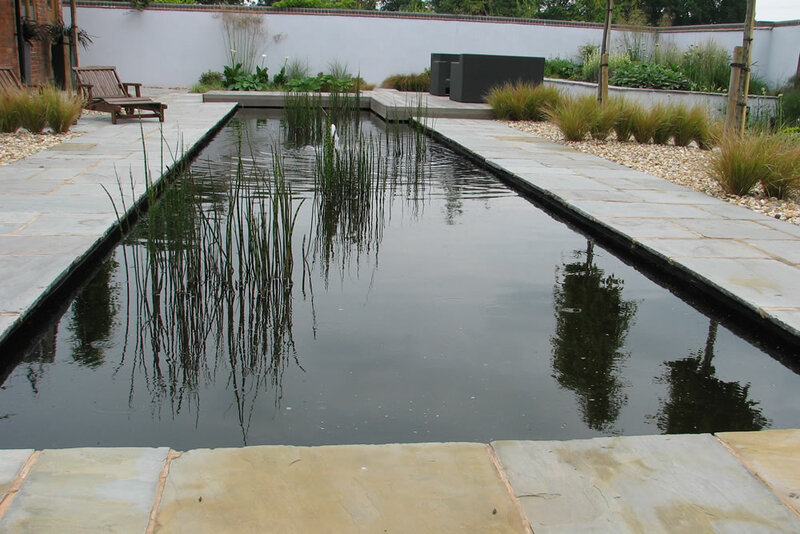 Stipa arundinacea dissect the flint cobbles, and are reflected by the grasses in the herbaceous borders, notably stipa gigantean that is set off by the white rendered walls.